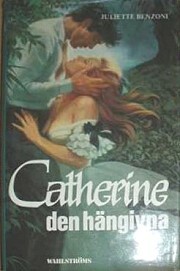 all 7 Catherine books translated in Sweden ! 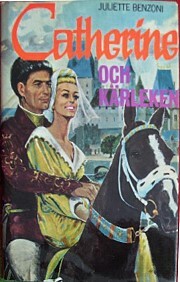 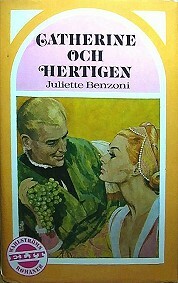 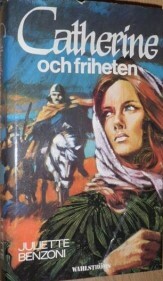 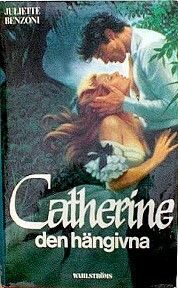 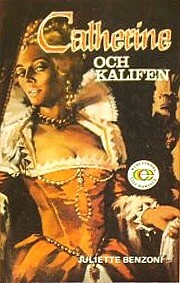 I adore the headline on the very first Swedish book cover ! 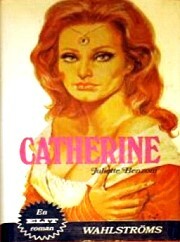 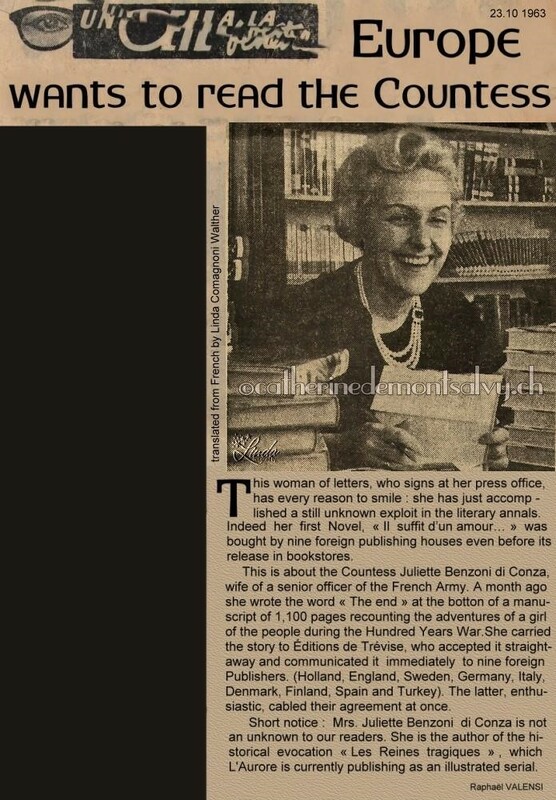 The Novel the whole World is talking about ! 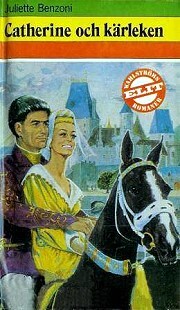 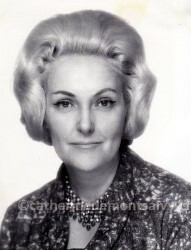 ... and that was written in 1964!